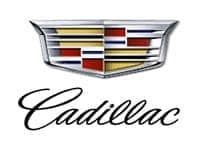 Are you shopping for used cars for sale from reputable Nampa used car dealerships? You’ve come to the right place because Kendall understands that not everyone is in the market for a new car in Nampa. 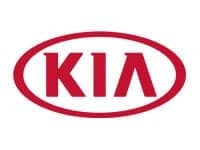 That’s why at our used Kendall Auto Idaho car dealerships you will not only find new cars, but a wide variety of used cars for sale in Nampa as well. We provide our customers looking to make a used car purchase with a number of options. 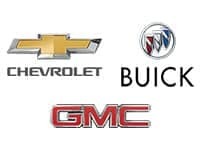 Furthermore, in our selection of used cars we have an inventory consisting of Certified Pre-Owned cars by Chevrolet, Kia, GMC, Cadillac, and Buick. To ensure each vehicle is top quality, our Certified cars have gone through several tests and multiple-point inspections. 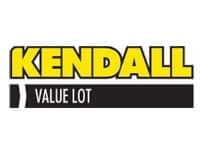 Search for a used car in Nampa and call your nearest Kendall sales team or contact us online if you have any questions, then come by your nearby Kendall used car dealership in Nampa. 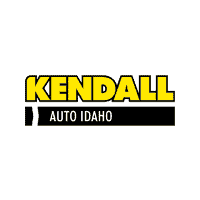 We look forward to the opportunity to help you find your next car when you pay a visit to your Kendall Auto Idaho dealership! 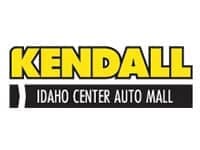 Our Kendall used car dealerships are conveniently located in Nampa, just a short drive away from Boise, Meridian, and Caldwell. While you’re here, have some fun and test drive something from our selection of used trucks and SUVs. Are you looking for something that offers more interior cargo space? Come by one of our Nampa used SUV dealerships today and our experts will gladly help you shop our inventory of used SUVs for sale in Nampa. We have something to offer every budget and lifestyle. 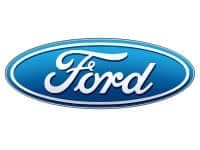 Do you want an SUV equipped to handle tough off-road terrain or just need to easily navigate Treasure Valley winters? Shop our selection of used SUVs equipped with AWD or 4WD that will easily get you anywhere you want to go. If you’re in the hunt for a small SUV, be sure to take one of our sporty crossover SUVs for a spin. 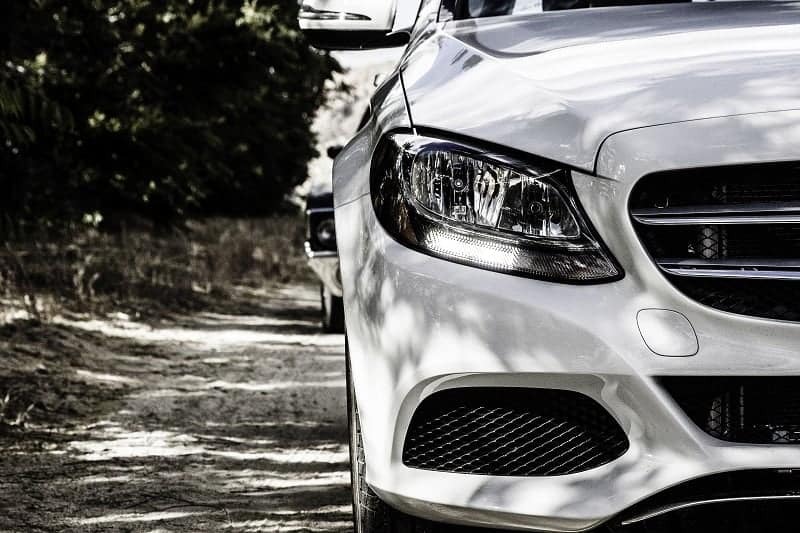 We’re sure you’ll love the way they drive. If you need more space for your weekend getaways, a full-size SUV could be just the thing for you. Be sure to shop our 7-passenger SUVs that come equipped with a third row for extra seating, as well. While you’re here, head on over to our Finance Center and apply for a Nampa car loan. Regardless of your credit situation, our team of friendly finance experts will help you find the right finance option for your budget. This includes good credit, bad credit, and no credit solutions.